To eat, or not to eat? That is the question. If you were to ask a group of people if working out on an empty stomach is okay, you would hear half say yes, and the other half say no. With all of the bro science and internet gurus out there, a lot of opinions are thrown around with little research to back it. Science suggests that your metabolism and digestive system isn’t as frail as a flower, as some may believe. 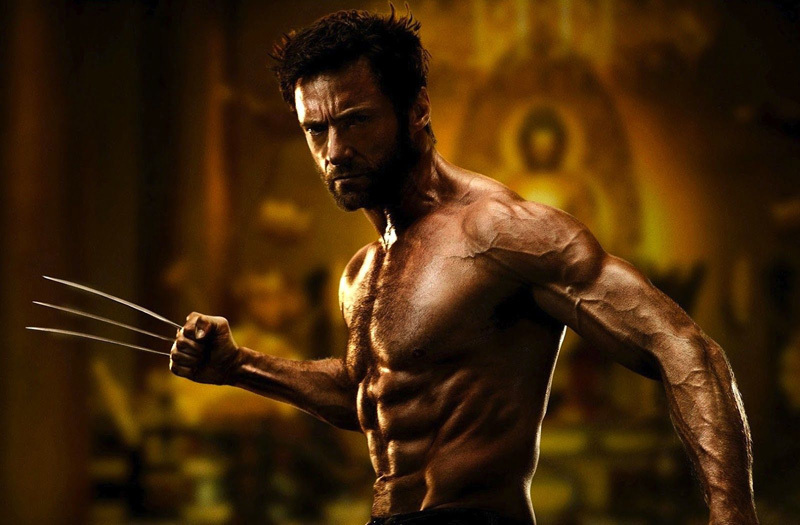 Hugh Jackman practiced intermittent fasting to gain muscle for his latest Wolverine movie. 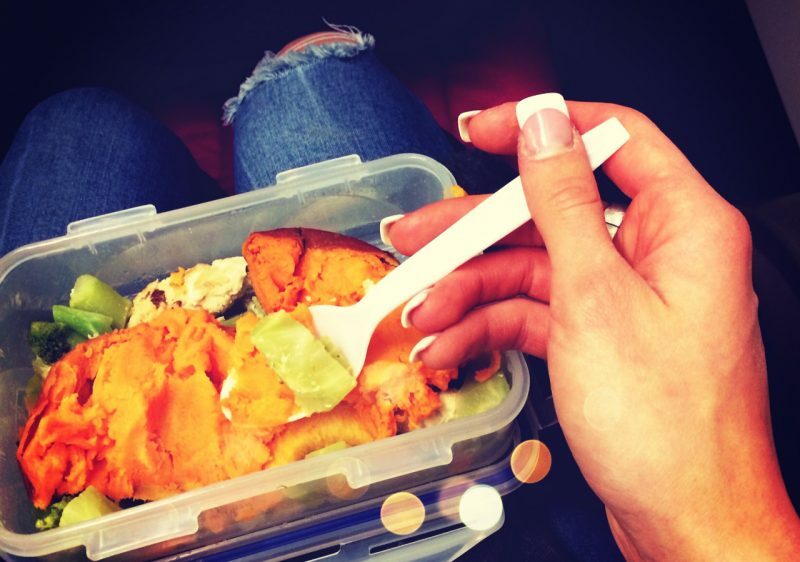 When we eat something, our body releases insulin to help us absorb nutrients from our food. After that, insulin shuttles the sugars out of the blood stream and sends them to your liver, muscles, and fat cells to be used as energy later on. 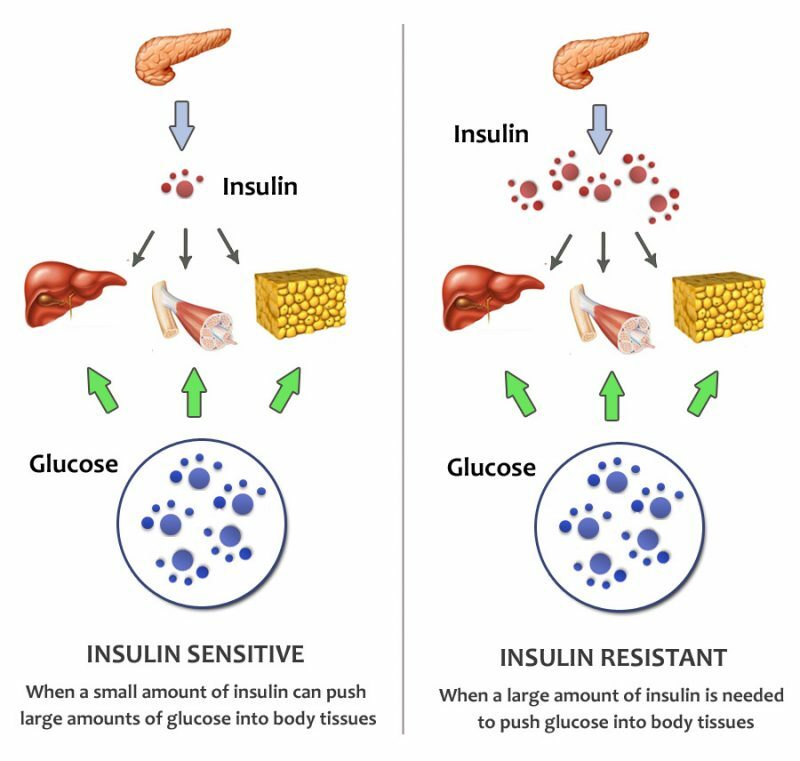 Eating too much or too many times in a certain period of time consistently makes our bodies more resistant to insulin and its effects. Poor insulin sensitivity makes it hard to lose body fat and has been shown to increase your risk of heart disease or cancer. If you were to cut down alcohol consumption and then drink after a short period of not drinking, the effects of alcohol are more prevalent. The same goes with insulin – fasting allows less insulin to be released, improving the effectiveness of insulin. 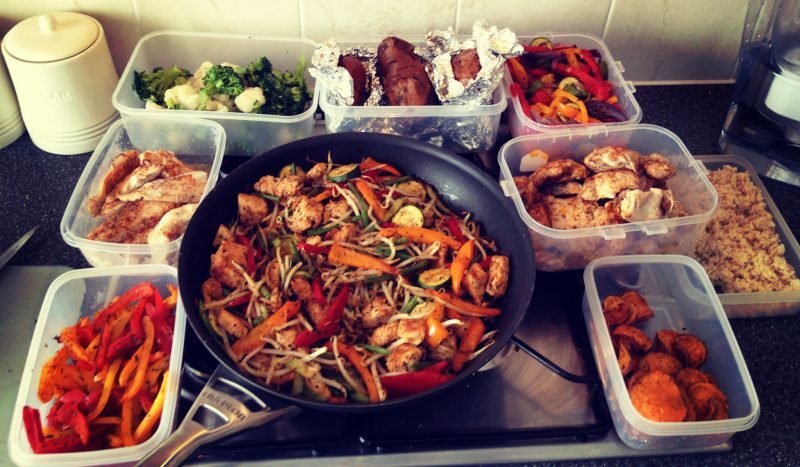 Another bonus of fasting is that it helps promote muscle gain and fat loss. Fasting is one of the best ways to increase your GH and this means your body is ready to make new muscle tissue and burn body fat. Growth hormone has been shown to improve overall bone quality, your physical abilities, and improve your longevity. There’s actually a study that shows if you go 24 hours without food, your GH production is up by 2000% in men and 1300% in women. This spurs the argument of regularly fasting to benefit from an increased insulin sensitivity and growth hormone production. 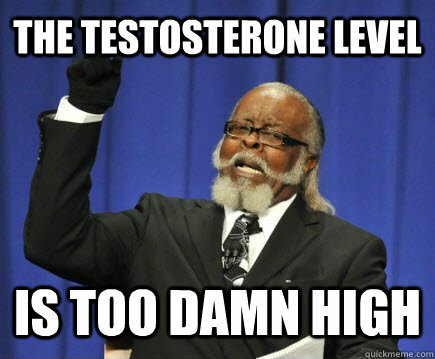 Testosterone helps build muscle, reduces body fat, improves your energy, libido, depression, and helps with your heart problems. While fasting alone does not have any effect on testosterone production, there is one thing you can do to benefit the most – exercising while fasted. Big compound exercises such as your squat, bench, and deadlift causes a shock to your nervous system and your body releases a big surge of testosterone. Considering this, training in a fasted state to improve insulin sensitivity and GH production just makes sense. 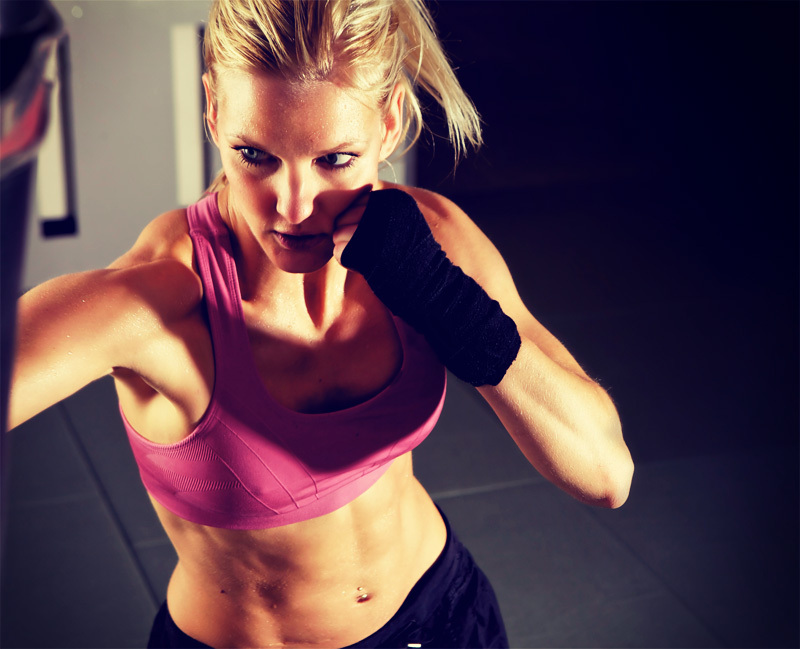 While not proven, there are many professionals who believe that people who train while fasted become progressively better at burning fat at a higher level of intensity. This is due to the increase of fat-oxidizing enzymes. 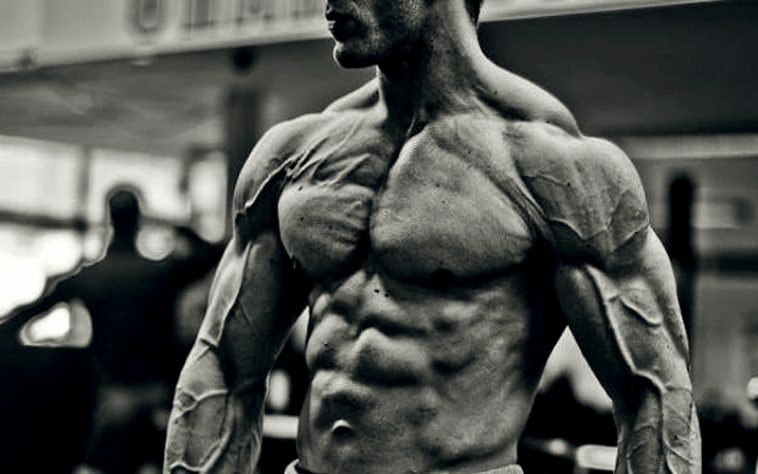 So you don’t want to train and look like a bodybuilder? 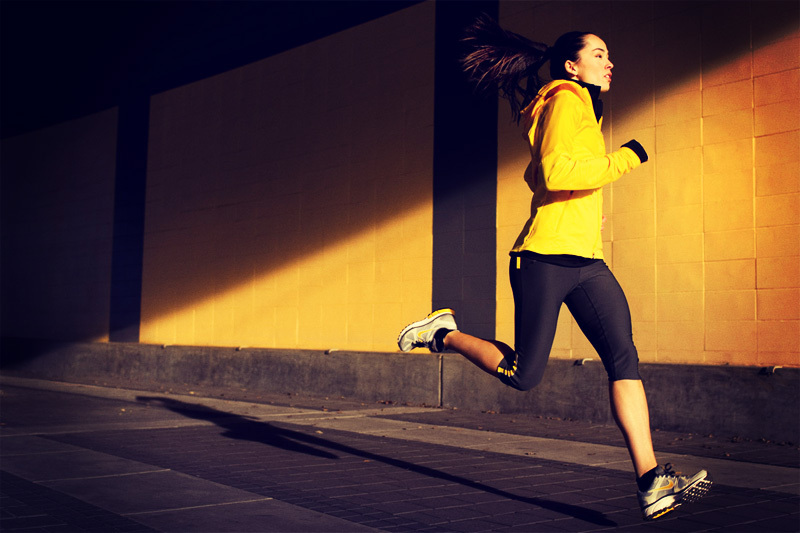 Endurance athletes such as marathon runners can benefit training in a fasted state as well. Exercising in a fasted state allows your body to improve its glycogen storage efficiency and helps improve your body’s energy management system. 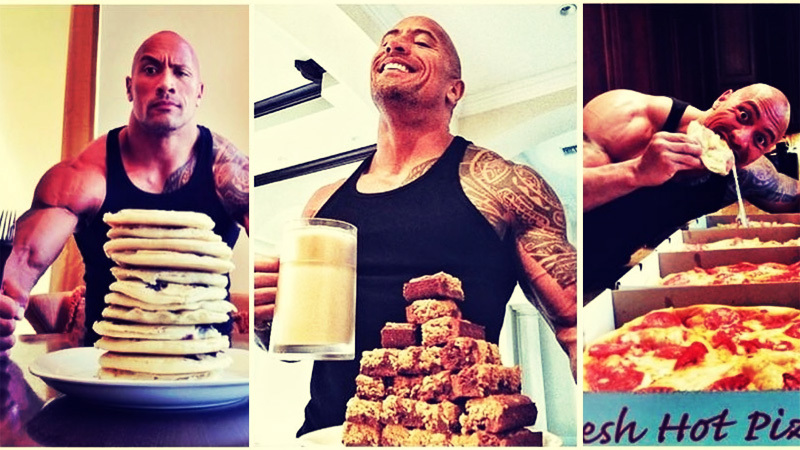 Occasional fasted training improves the quality of a “fed” workout later on due to it being able to perform better when there is fuel in your belly. Along with hormone release and overall body function improvement, fasted training helps improve your capacity to take in and use oxygen. This is a direct way to measure someone’s fitness and improving your work capacity will drastically increase your quality of life and quality of training. While there are a lot of great things that come from fasted training, studies show that there could also be some downsides to training in a fasted state. There are some studies showing that someone on a Ramadan fast will actually decrease performance, due to not consuming any liquids. Studies also show that eating before exercise will lead to an overall lower calorie consumption throughout the day. All said, you cannot dispute the fact that even an occasional fasted workout will reap a lot of benefits. You can actually have more than just water. Break your fast when it is convenient for you. When it comes down to it, create a lifestyle that works for you and makes it easier to accomplish your goals. If that means switching from training at night to training in the morning, do it. Many people prefer to break their fast after their workout since the fast will help improve the absorption of your post-workout meal. Don’t fret if you don’t hit this magical “anabolic window” that everyone raves over. As long as you eat the proper amount of calories, you can have as many meals as you would like. There will be many who disagree, but you need to remember that there are studies that show contradicting results for every myth. Look, do what’s convenient for you and run with it. Don’t copy your buddy’s workout routine and eating schedule if it has you missing sleep and sneaking meals in the bathroom while you’re on break. Eating is something that everybody has to do. Disrupting such a primal habit is difficult and to those with any sort of eating disorder, it can seem impossible. 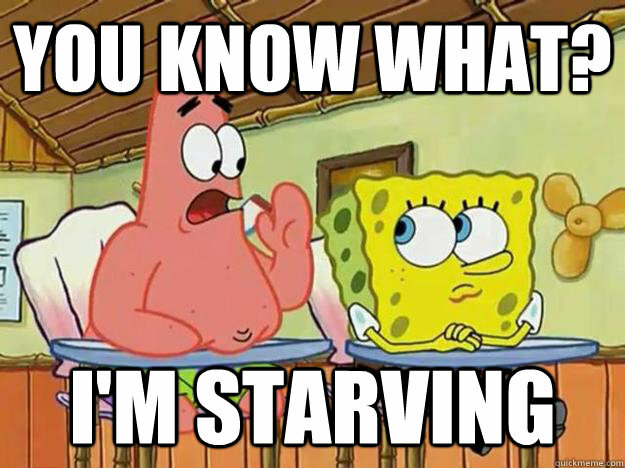 Practicing intermittent fasting tales a bit of willpower and a few days to get used to not expecting food so frequently. Once you get past your hunger pains in the initial period, your body adapts and you are not hungry until your feeding window. Try different things and learn your body. Taking the time to learn and listen to your body will allow you to make remarkable progress in your fitness journey. Personally, intermittent fasting has helped curb my binge eating, any emotional eating, and allows me to be clear minded and plan out meals in advance. Don’t let some myth keep you choking down a protein bar or banana before your workout when you really want to train fasted. Have some fun with it, we only get one chance at it. 27 Female Body Transformations That Prove This Works. Incredible.